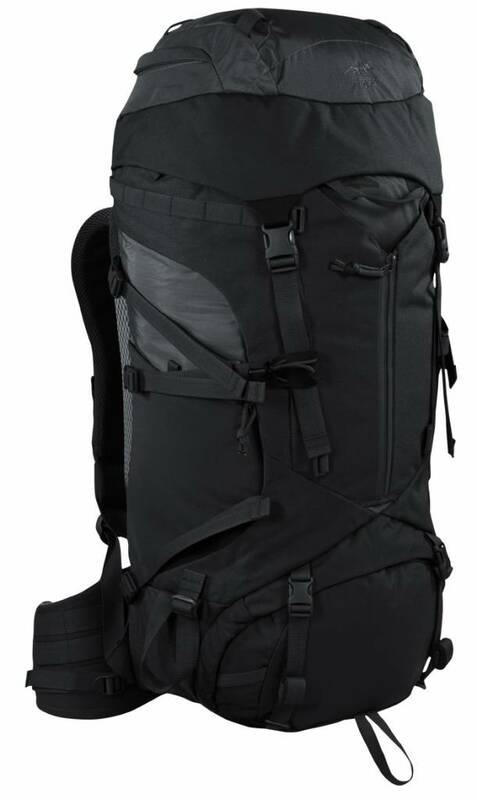 Tasmanian Tiger TAC Pack 45 (Black). 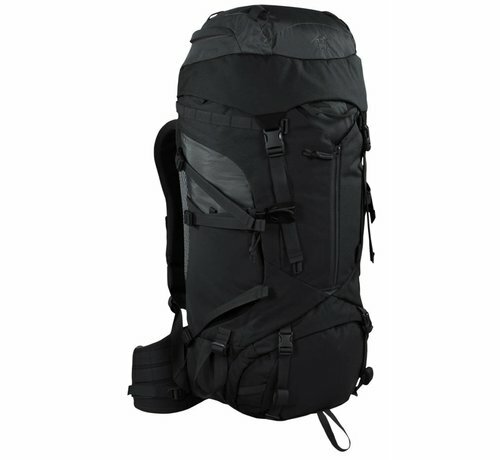 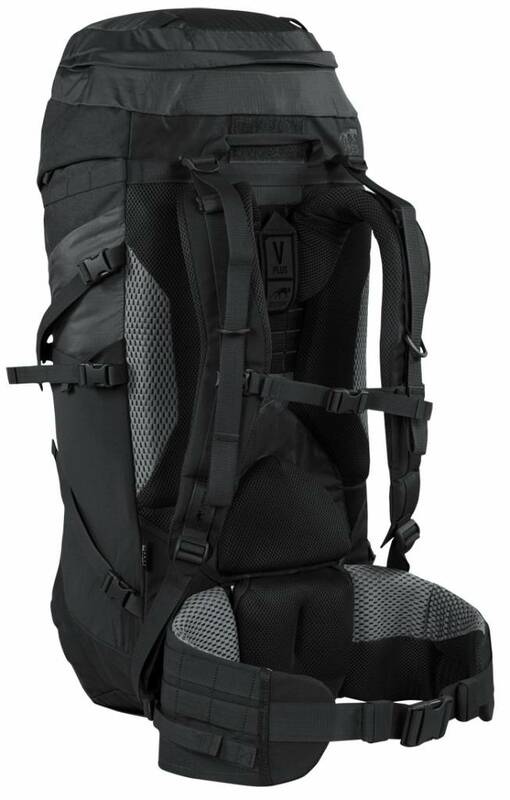 Outdoor and survival backpack for tours lasting several days. 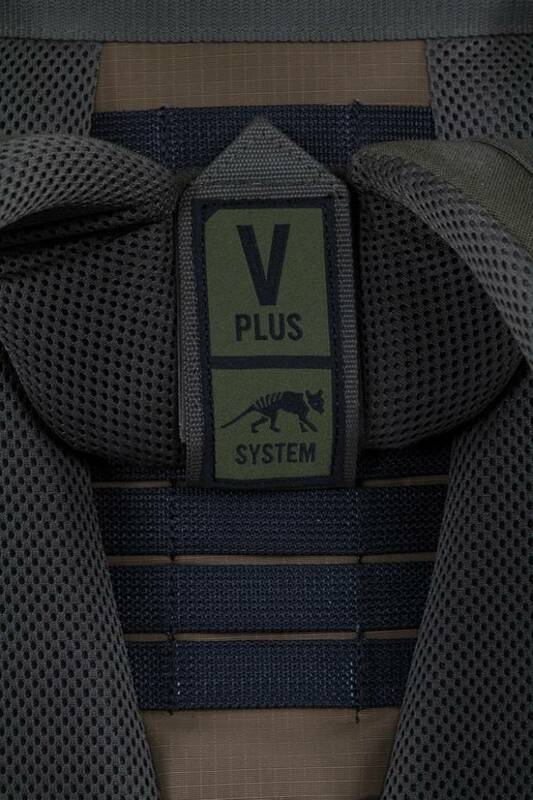 This backpack with the V2 Plus carrying system is part of the new civilian series by Tasmanian Tiger. 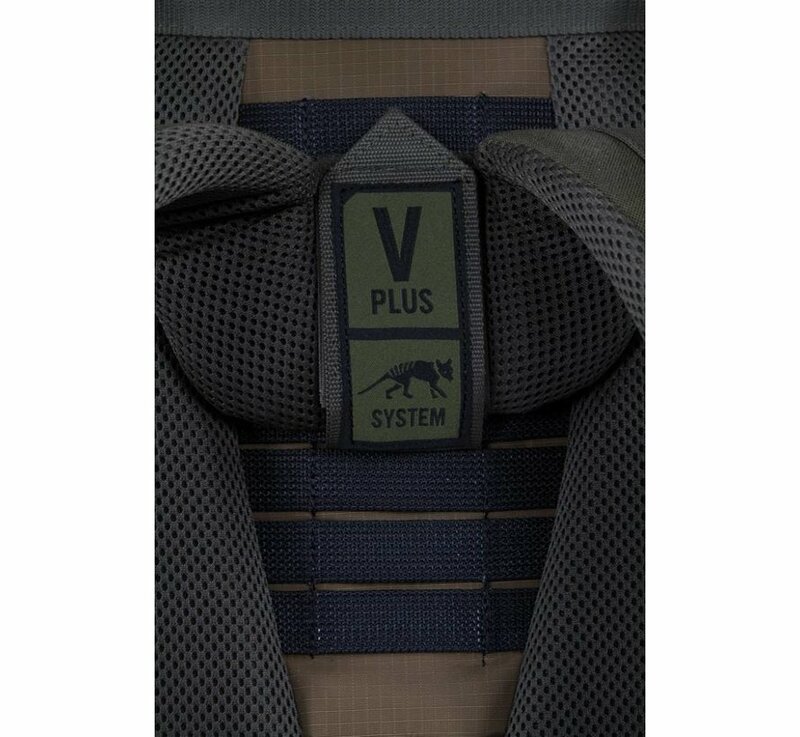 It can be individually fitted with side pockets, while the detachable hip strap (Warrior Belt) can be used separately as a survival belt. 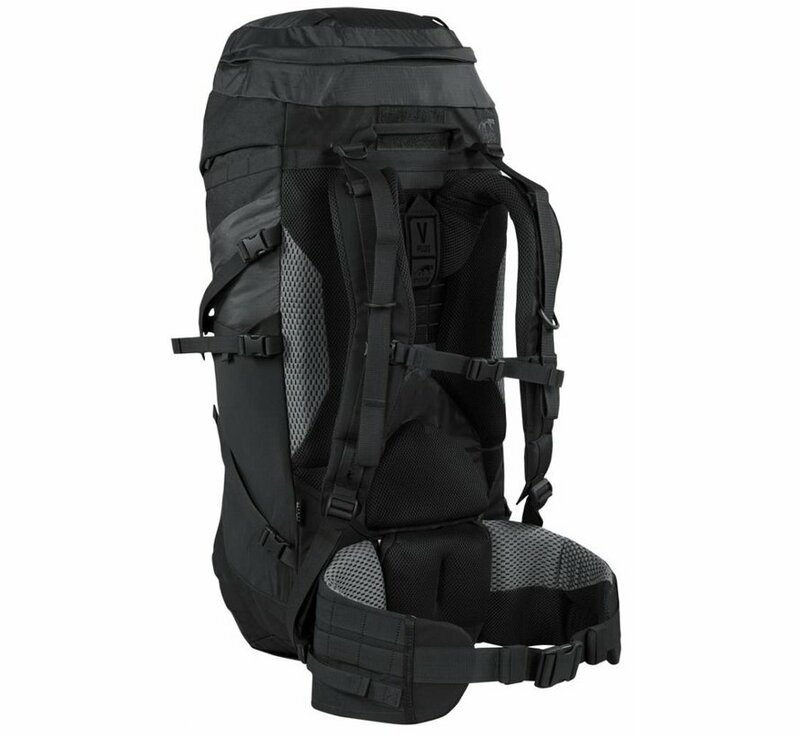 The backpack has a waterproof inner bag with roll-up closure.